One of the perks of being an educator with Poughkeepsie Farm Project is that the job turns you into a bit of a local celebrity, especially among the 5-10 year old crowd. I cannot walk into an elementary school in Poughkeepsie without being swarmed by excited kids who want to know what we’re cooking today, what’s growing in the garden, or looking for a bite of whichever fresh veggies I brought from the farm that day. It doesn’t matter if it’s a student I work with every week or simply met once on a field trip to the farm, the experience makes such an impact that they remember the lesson long after it’s over. 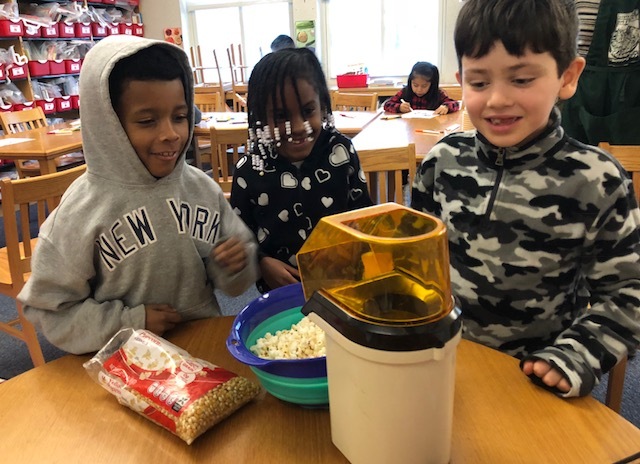 Just today a kid stopped me in the hallway to say “thanks for making popcorn with us; it was delicious!” - and I made popcorn with his class nearly six months ago! Students from last year’s after school program still regularly ask me about the red wiggler worms in our vermicomposting bin (How’s Henry? Tell him I say hi!”) and want assurances that I’m taking good care of them. And believe me, every student remembers EXACTLY where in the garden they planted their carrot seed and wants regular updates on its progress. When a parent finds out that their child is now in love with kale salad or has a sudden interest in helping out around the kitchen, they want to know how we did it. But there’s no magic alchemy to our work, the key is facilitating joyful educational experiences. There’s a common misconception that “real” education can only happen sitting at a desk while passively listening to a teacher dole out information. And if kids are having fun they must not really be learning, right? Our education team loves our reputation as the fun vegetable people, but that’s an oversimplification of what we do. Well-intentioned teachers and parents often think that our programs are something EXTRA that kids can enjoy once they’re done with their ACTUAL education. But I’m going to let you in on a little secret, we are doing something revolutionary. 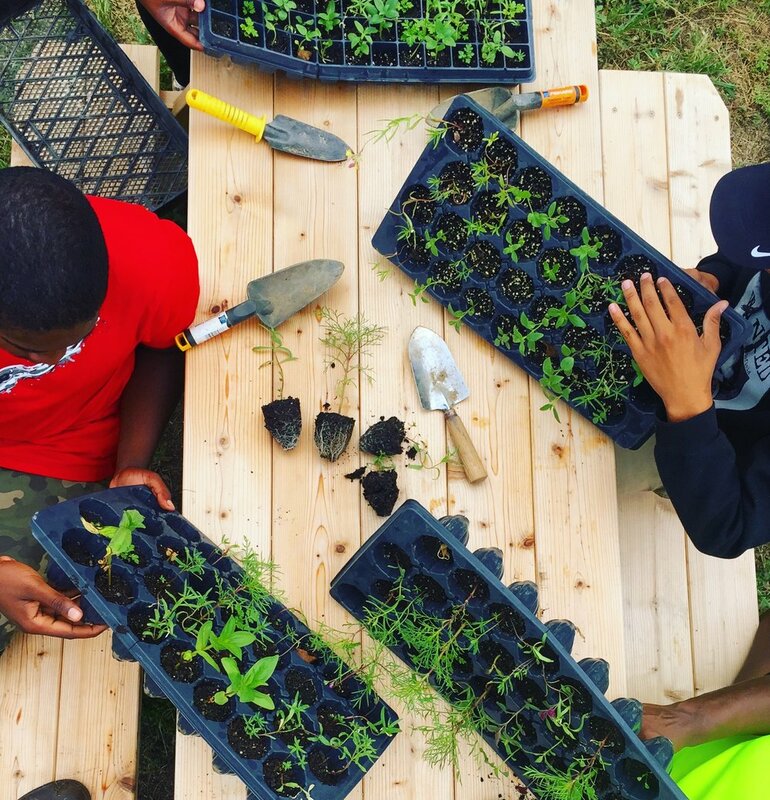 We are helping youth recognize that not only can education occur outside of a traditional classroom setting but it can also be a joyful experience that sparks a life-long love of learning. But don’t think that just because the kids are having fun that our programs are light on content. Our work supports classroom learning by providing hands-on and student-centered lessons that reinforce academic concepts. We make what kids are learning in school more relevant to their lives by connecting it to real-world applications. 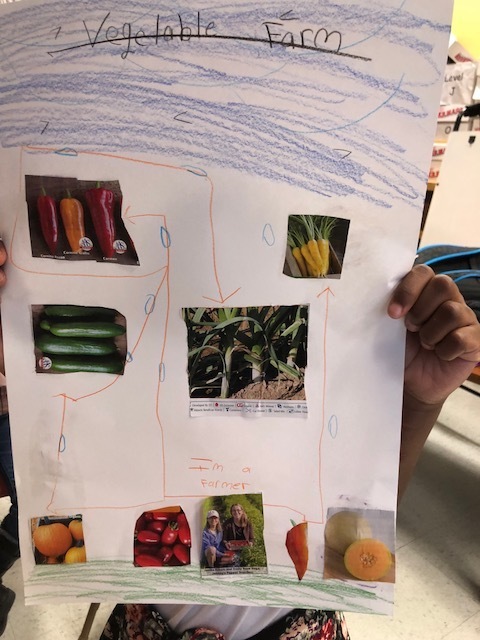 Connecting food and farming to classroom content is something we do every day with students. To highlight this, here are a few of the topics we recently covered in our elementary after school programs. 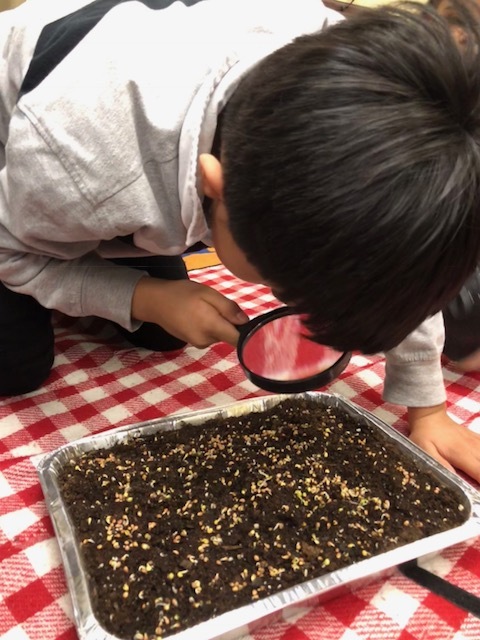 Students learn to be scientists as we plant seeds in the classroom, making predictions about when germination will occur and observing our seedlings with hand lenses. 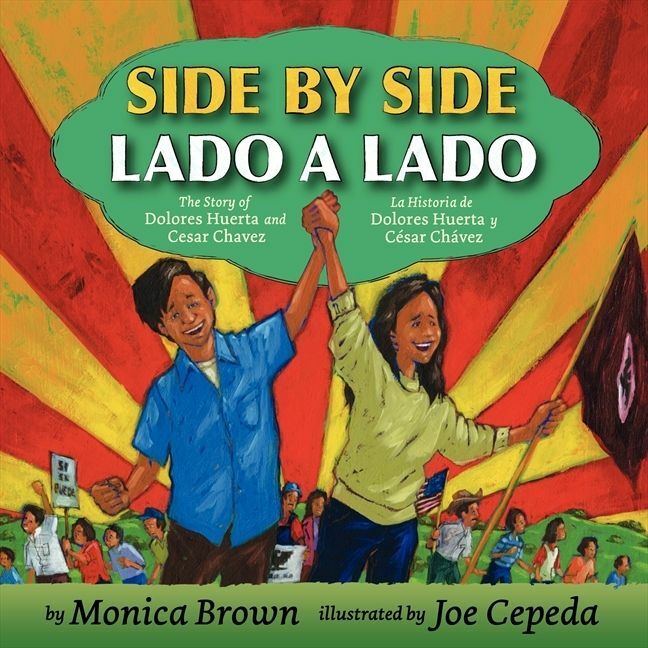 Students study history and social justice as we learn about the contributions of people of color in farming like inventor/educator George Washington Carver and farm workers’ rights activists Dolores Huerta and Caesar Chavez. 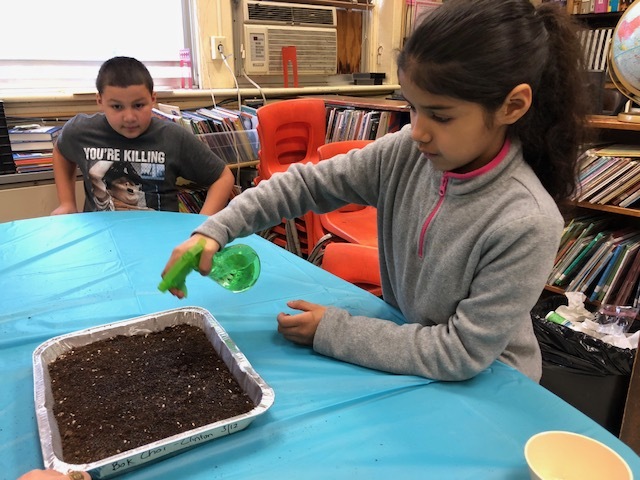 We reinforce math skills as students learn to properly use measuring tools as we follow a recipe or when we estimate plant spacing in a garden bed. 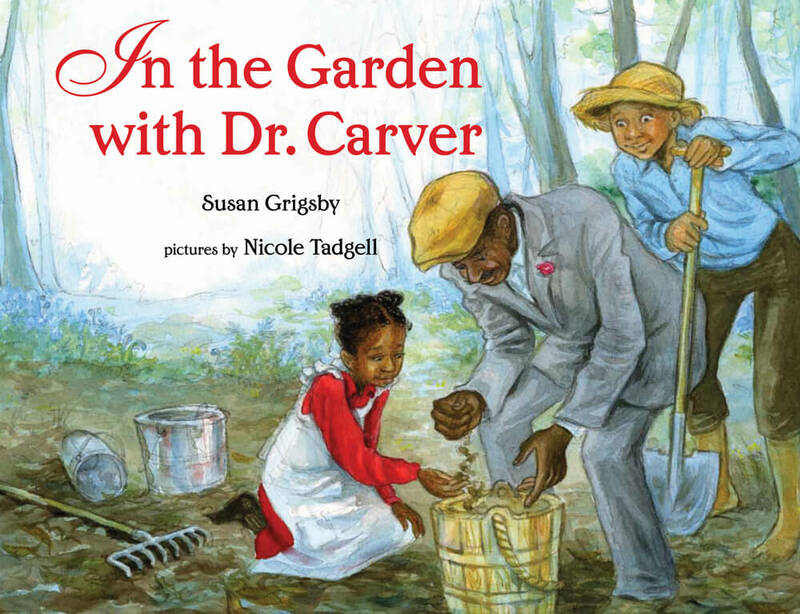 We support literacy through our love of children’s literature and by writing letters to pen pals in other garden programs in our region. Students build leadership skills as they practice teamwork, communication, and learn strategies for mindfulness and self-management. 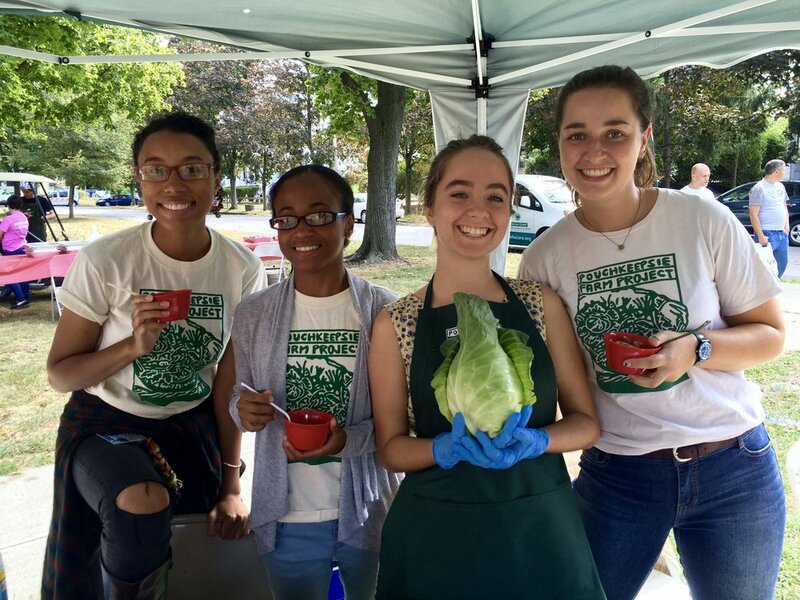 For a student participating in the Poughkeepsie Food Power after-school programs, it may seem like all they are doing is preparing a healthy snack or carefully tending to a young plant in the school garden. But through our work we are helping to lay a foundation of joy, curiosity, and a life-long love of learning. 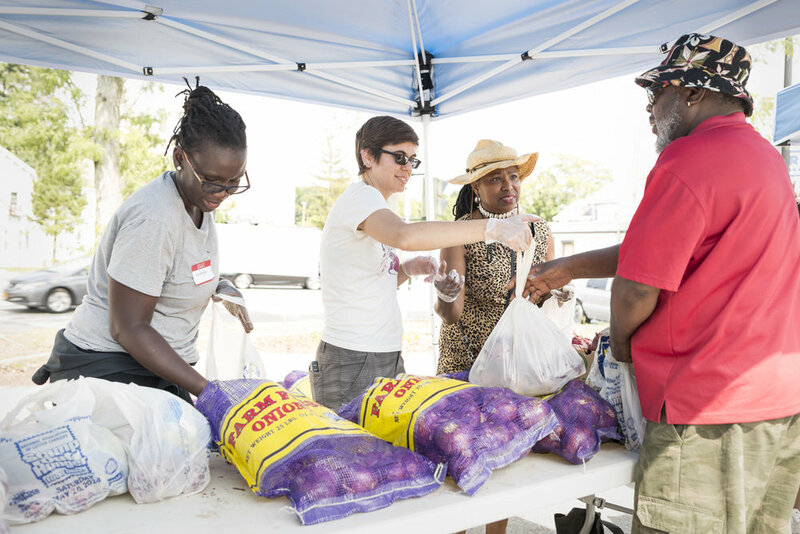 We hope that our small acts will inspire the next generation of eaters to be more caring and empathetic to themselves, their community, and the world around them. I will leave you with a quote that regularly comes to mind as I’m leading youth in our programming. Paul Cezanne said “the day is coming when a single carrot, freshly observed, will set off a revolution.” And I hope our work is helping us all along the path towards that day.